Anisfield-Wolf award winners are—almost by definition—civic minded. 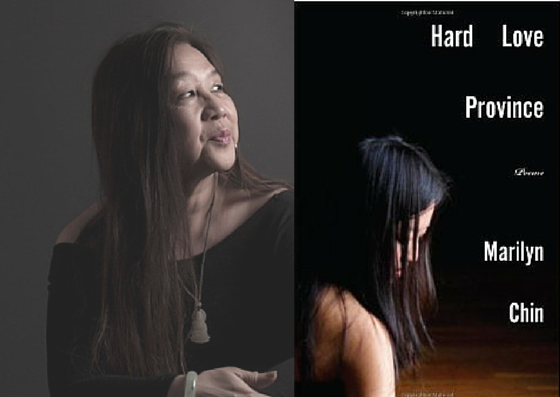 Poet Marilyn Chin, a professor at San Diego State University, will read and discuss her work in Hard Love Province. 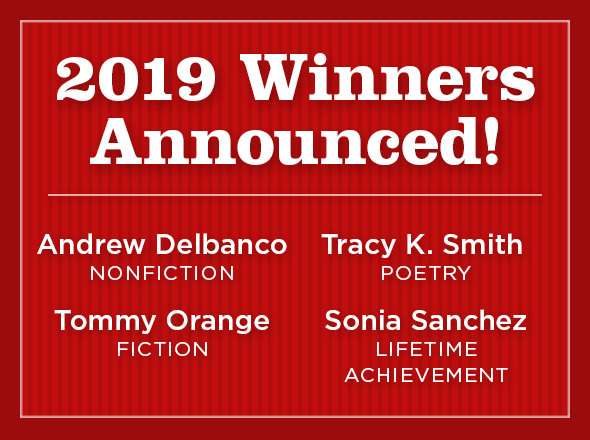 She will appear alongside John Carroll University’s Phil Metres, whose recent book, Sand Opera, has also drawn national honors. Both writers ponder identity, culture and Diaspora. They will appear at noon Wednesday, September 9 in the atrium of MOCA Cleveland, 11400 Euclid Ave. Historian Richard S. Dunn will give a multi-media presentation on his landmark book, A Tale of Two Plantations: Slave Life and Labor in Jamaica and Virginia at 5 p.m. Wednesday September 9 at the Baker-Nord Center of Case Western Reserve University. Dunn spent more than four decades researching thousands of individuals over three generations, yielding ground-breaking insights into daily plantation life. 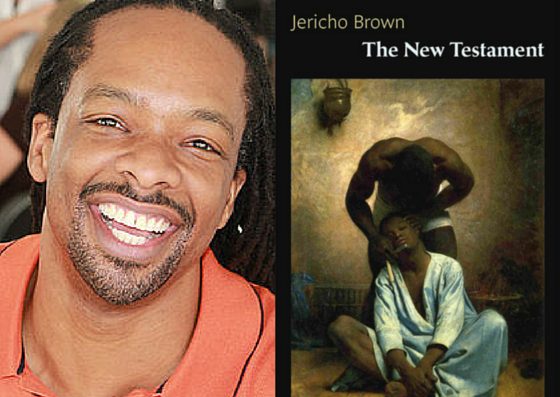 Poet Jericho Brown will read from his second book, The New Testament, at 7 p.m. Wednesday September 9 in the nave of Trinity Cathedral, 2230 Euclid Ave. in downtown Cleveland. This will be the first sacred setting for Brown’s musical poems. Brews and Prose is co-sponsoring this reading and the noon appearance of Chin and Metres. 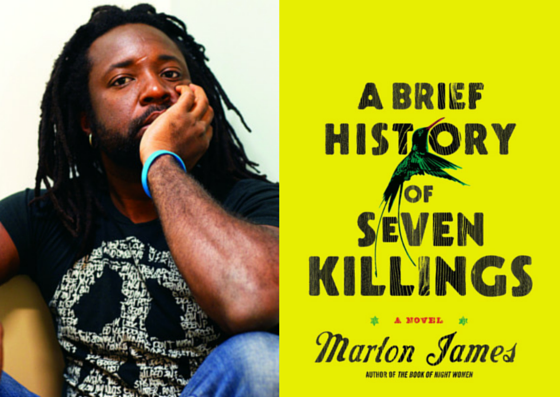 Novelist Marlon James will speak about his life and work at the City Club of Cleveland at noon Friday September 11. HBO optioned his Anisfield-Wolf winning book, A Brief History of Seven Killings, in April. James will take a sabbatical this upcoming academic year from teaching at Macalester College in St. Paul, Minn., to write the screenplay. The first three events are free. Registration is requested for the Dunn presentation. Those keen to hear Marlon James at the City Club should buy a lunch ticket or tune into the broadcast on WCPN 90.3 FM.